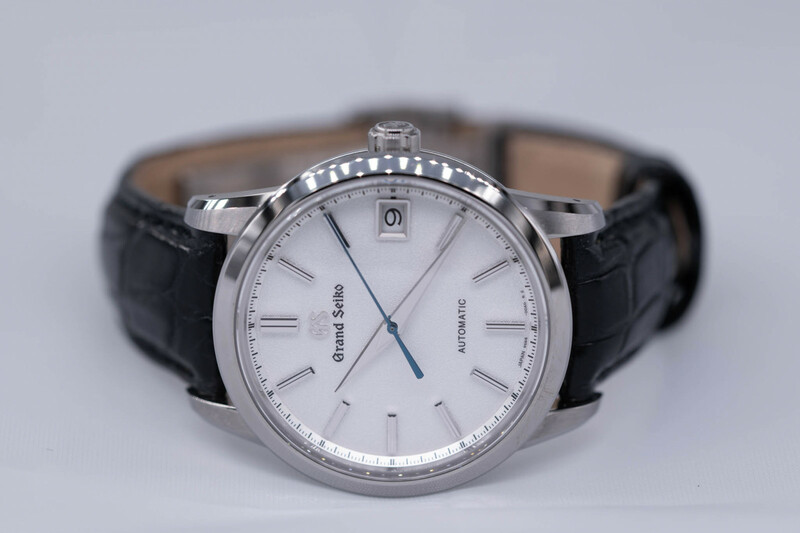 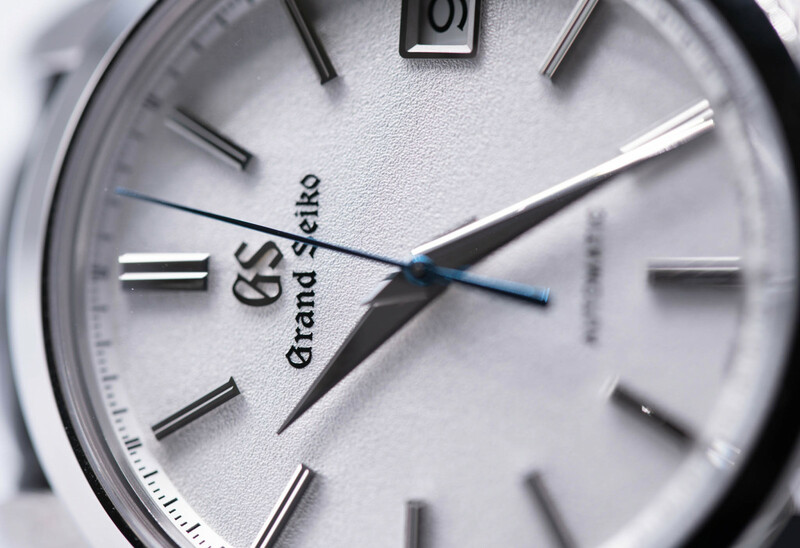 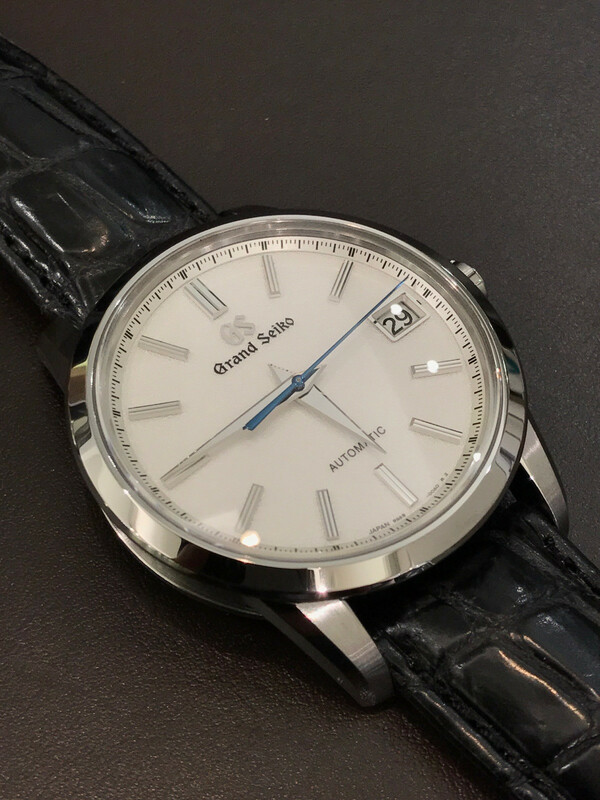 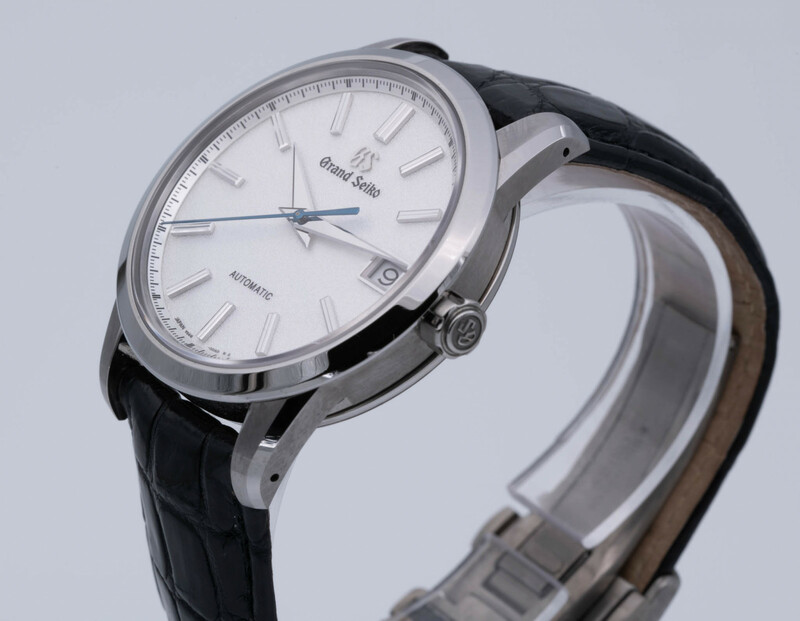 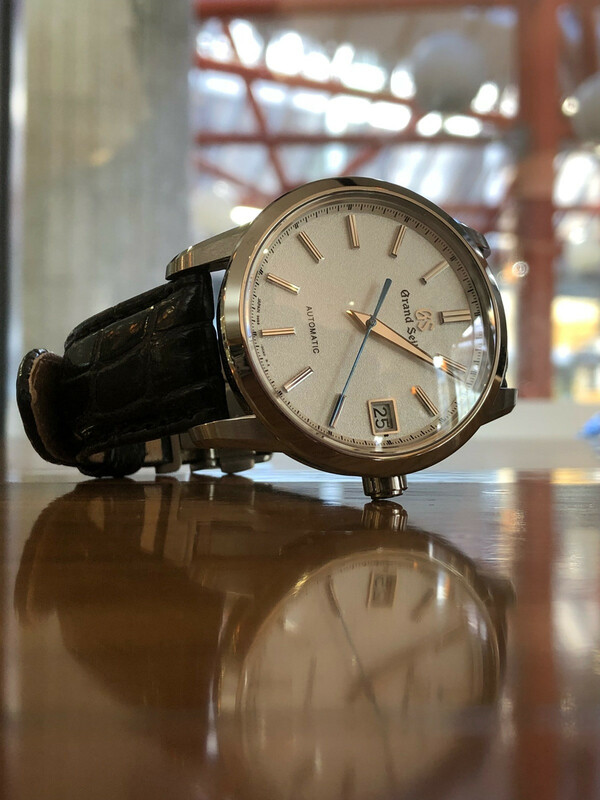 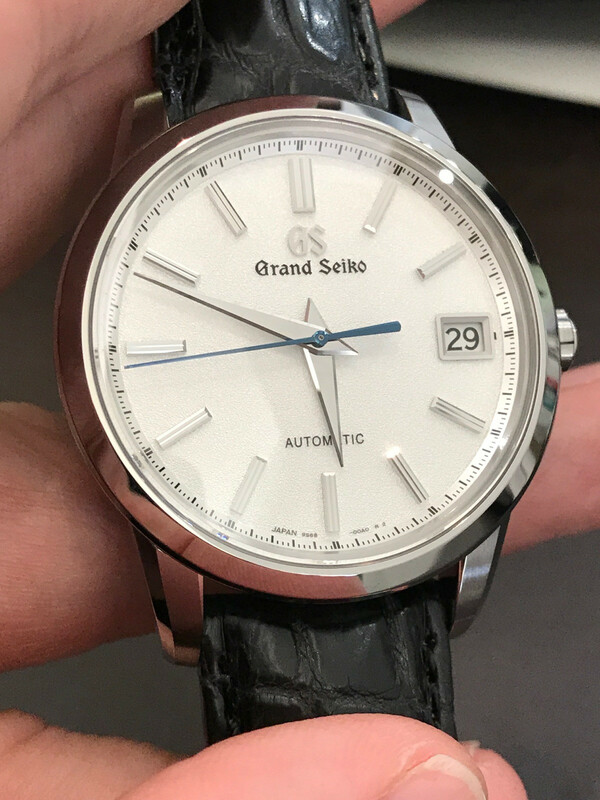 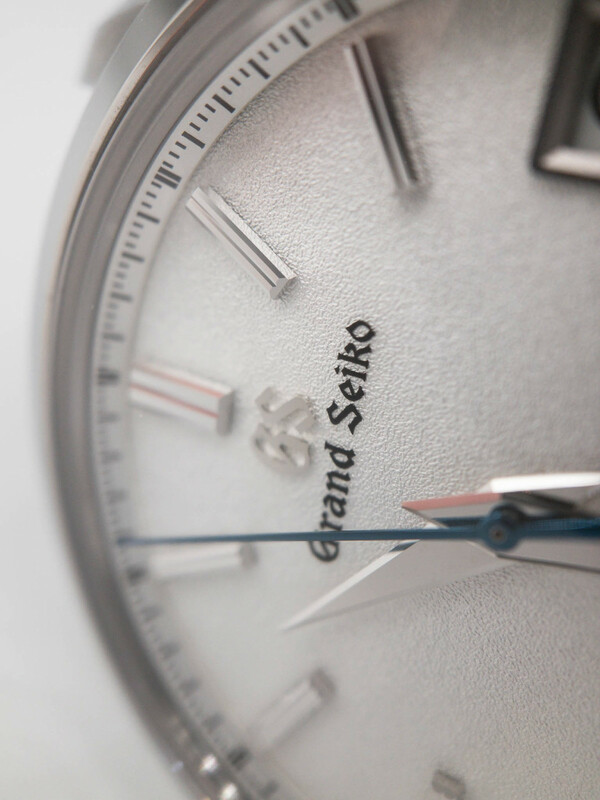 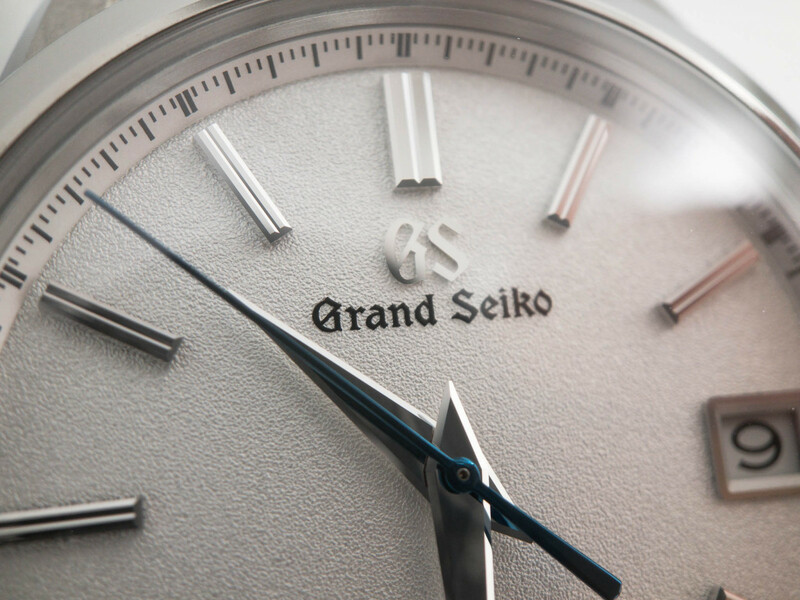 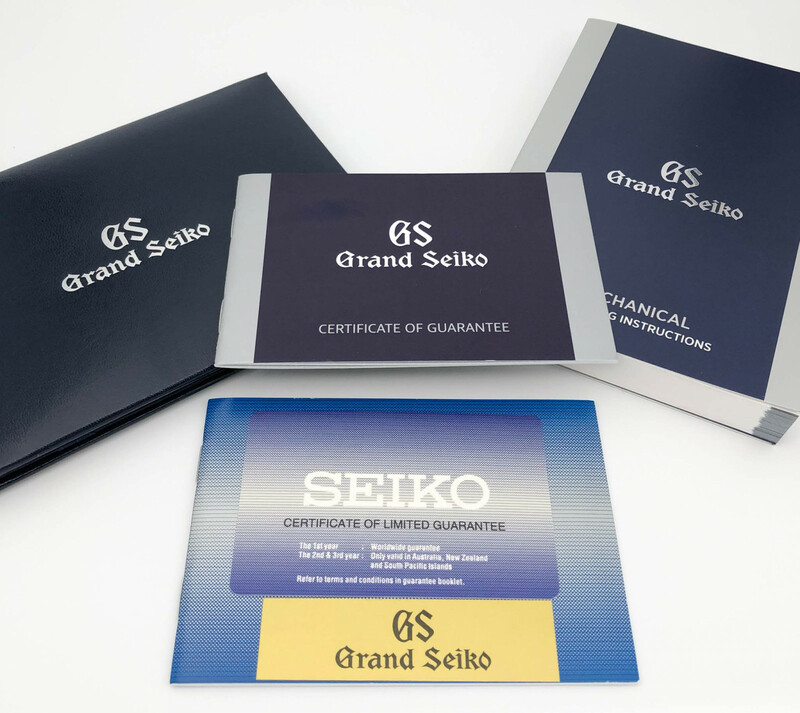 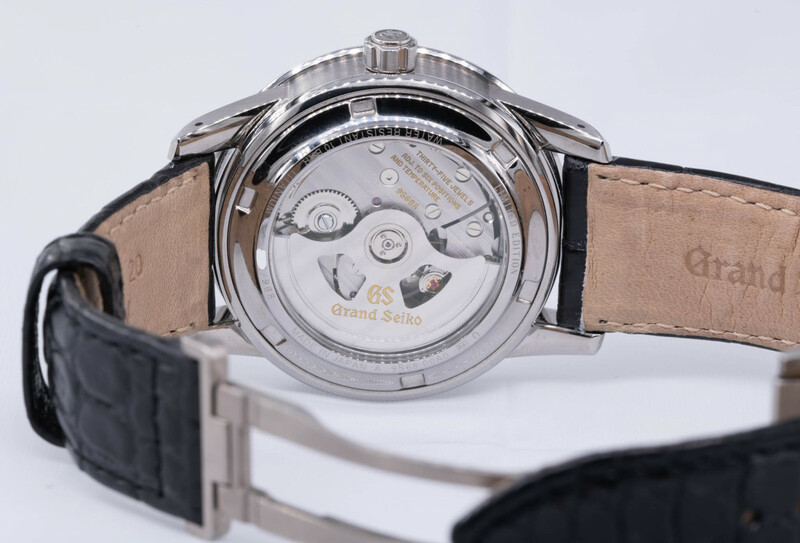 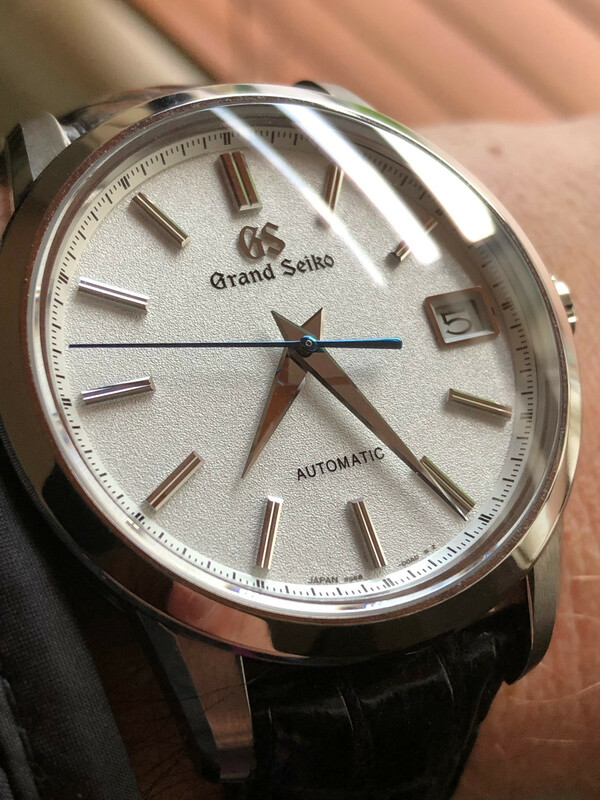 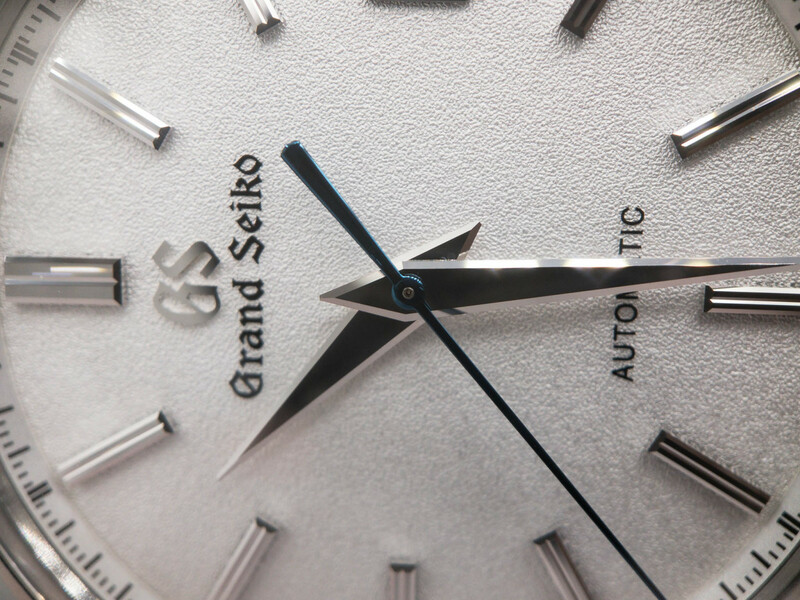 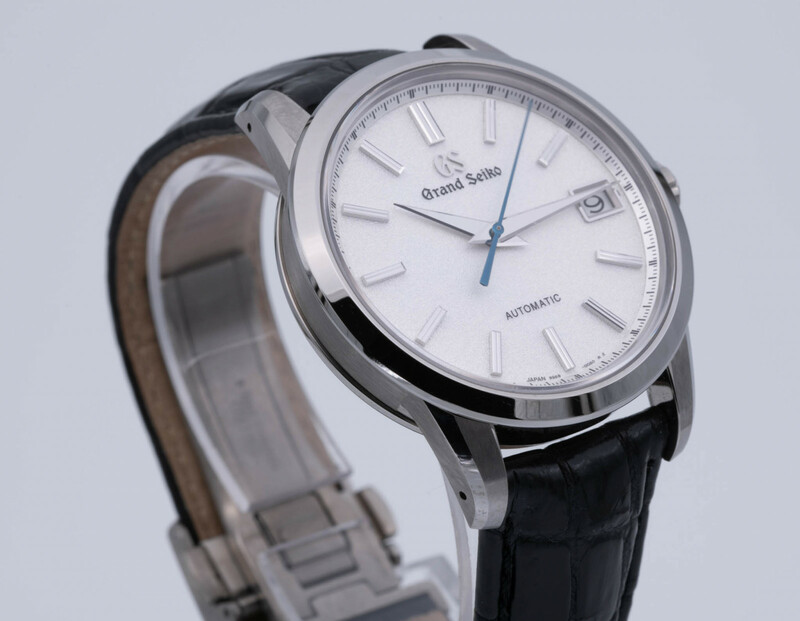 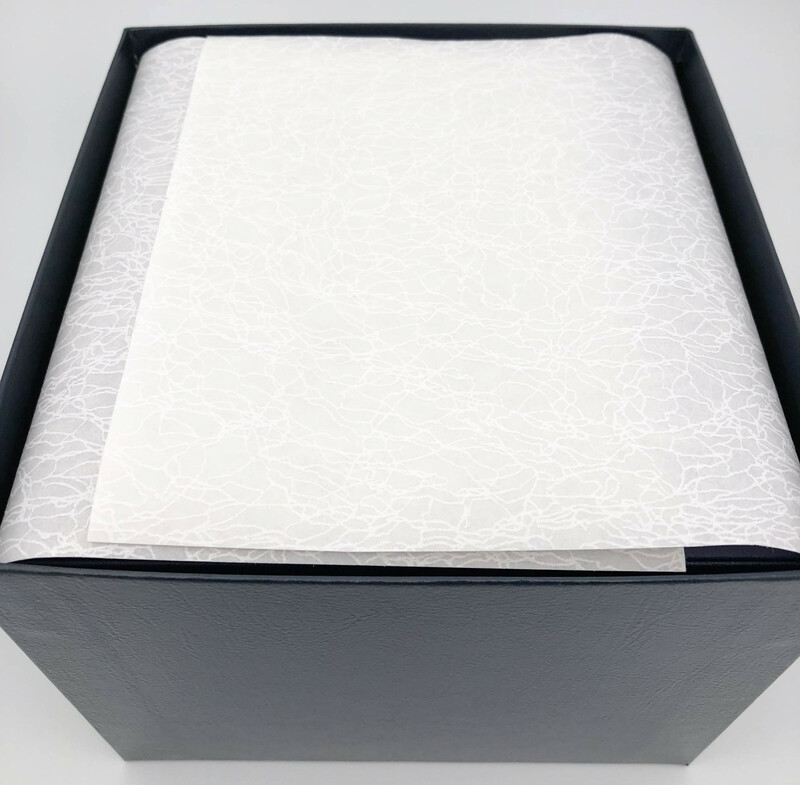 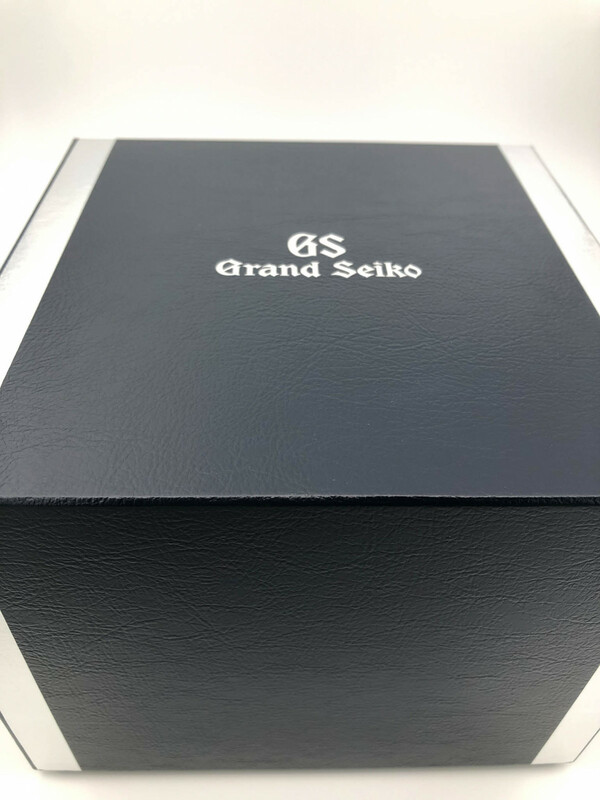 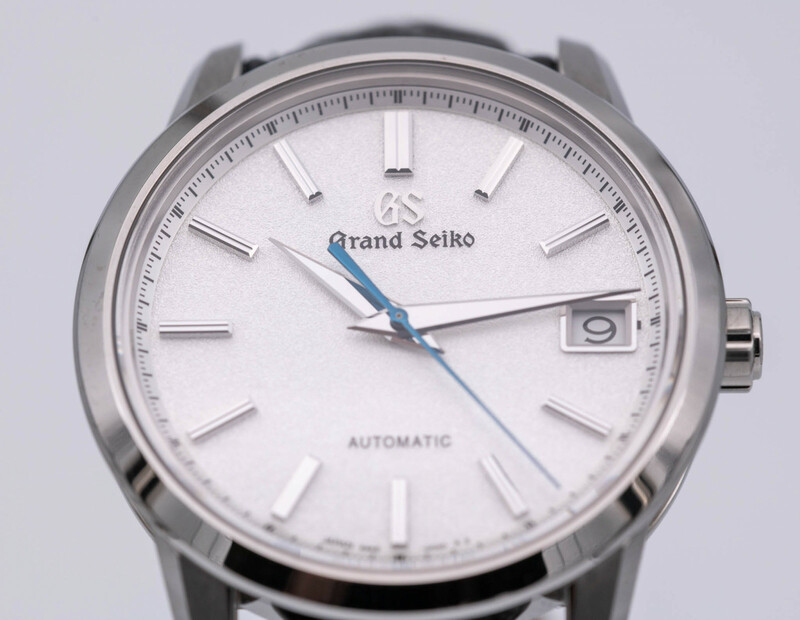 Get a New Arrival Notification for "Grand Seiko"
Selling my excellent condition GS sbgr305. 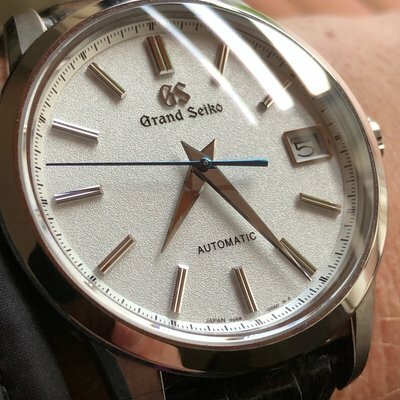 December last year, but Australasian warranty has two more years to December 2020. 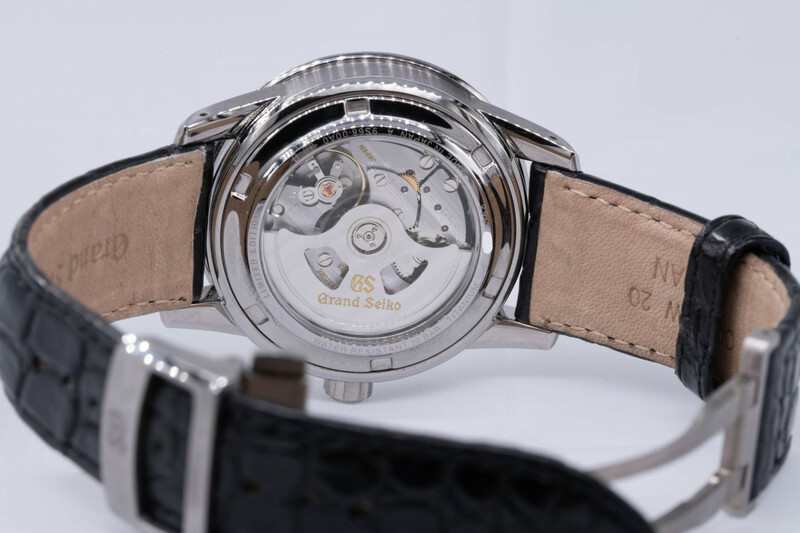 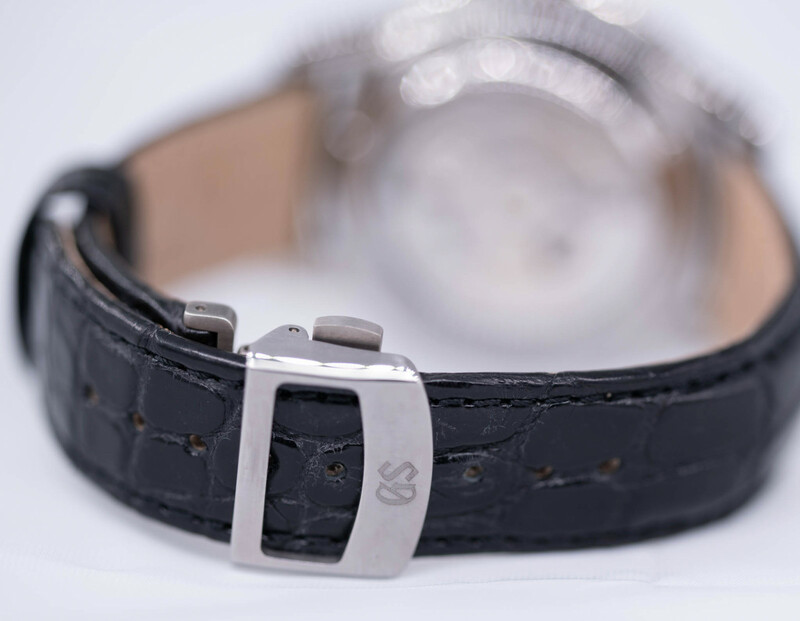 Has a very small mark on polished surface of case near 4 o'clock marker (not noticeable in normal use) and scuff at side of clasp, otherwise immaculate.